Comes with a basket to store personal items. Optional tray available. 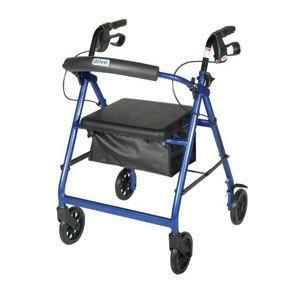 8" non-marring casters are ideal for indoor and outdoor use.